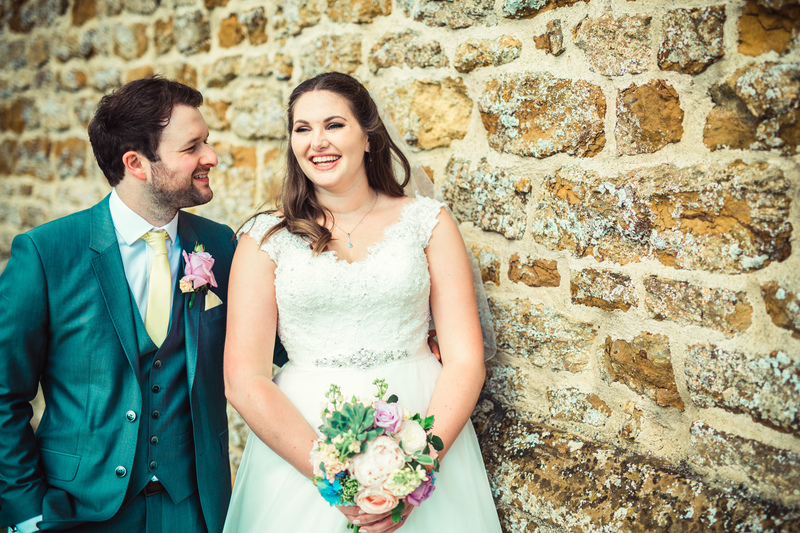 Elly and held their wedding at the beautiful Dodford Manor, which provided a great backdrop to their quirky, bright wedding. 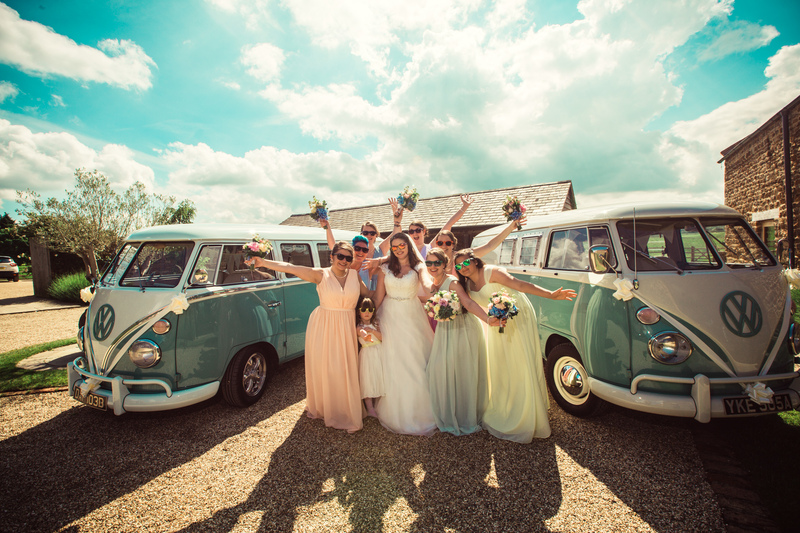 The bridesmaids were in a mix of colours, and even the camper van added a pop of brightness to the day! 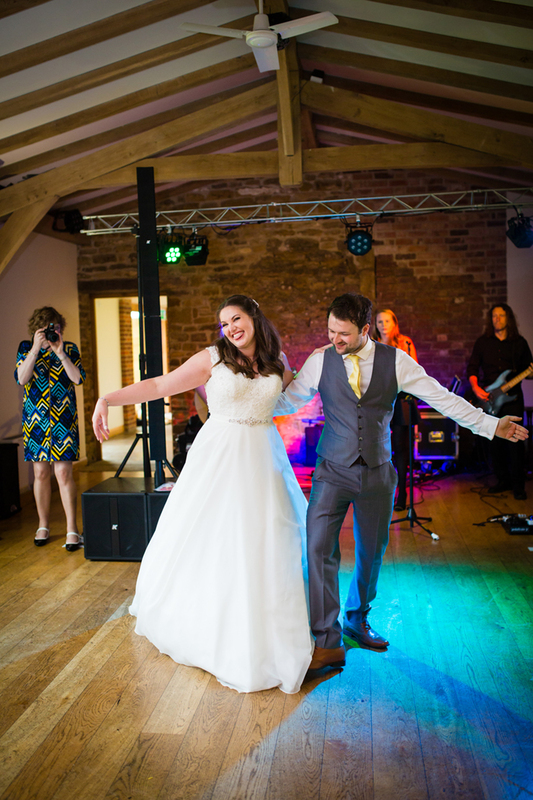 Its especially nice to know when a few things have been DIY at a wedding, theres something special about using the talents of your family and friends, and we love capturing them! Elly’s accessories were made by her mum (Patrice Yardley), her dad drove her to the wedding, and the pair had a number of scrummy looking cakes, all made by family members, too! A few things we loved that were not so DIY were: Shoes, from Irregular Choice, the flowers, from Fleurette, the brides beautiful dress from Mignonette, and the colourful bridesmaids dresses, from Something new, something blue; all of which helped to make this wedding one of the most laid back and joyous we’ve been to! Accessories -Patricia Yardley. Brides mum!